Sheriff Phillips got his start in law enforcement in 1956 when he began working part-time for the Suwannee County Sheriff's Office while still in high school. Thirteen years later he was elected Sheriff of Suwannee County and served one term in office before joining the Florida Department of Law Enforcement as a special agent/training specialist in 1973 where he later became Director of Mutual Aid for the Florida Department of Law Enforcement. After retiring from FDLE, Sheriff Phillips became the Executive Director of the Florida Sheriffs Association, retiring in 2002. 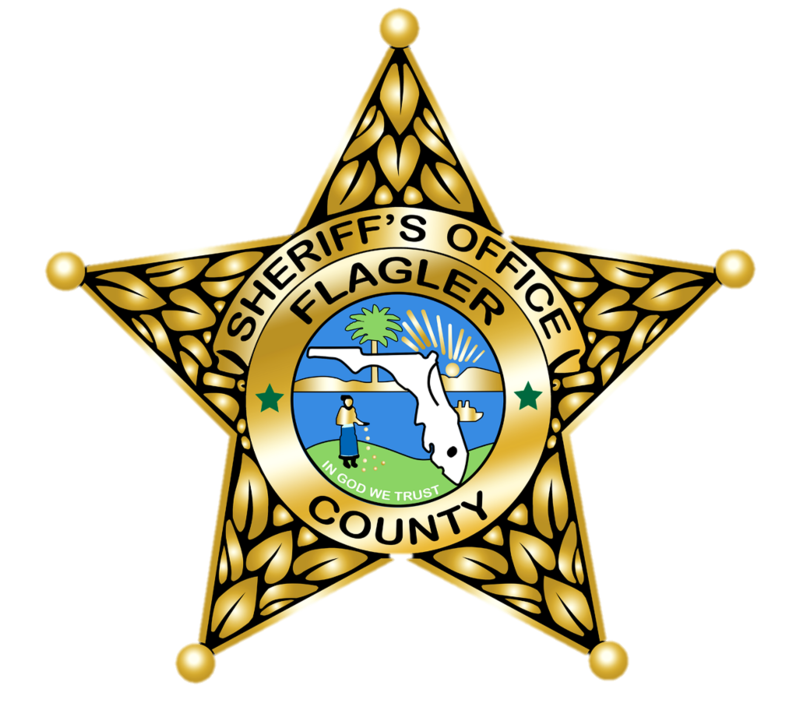 Sheriff Phillips was noted for bringing stability to the Flagler County Sheriff's Office.